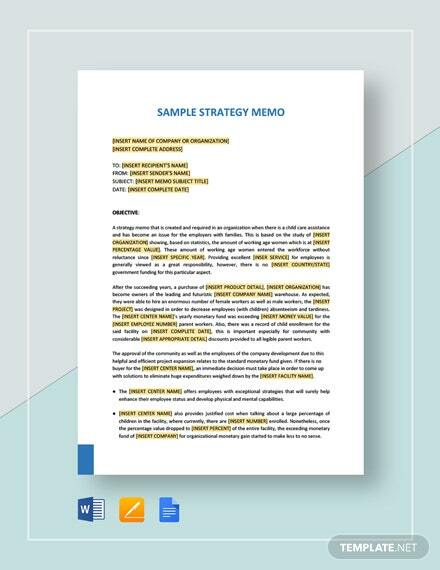 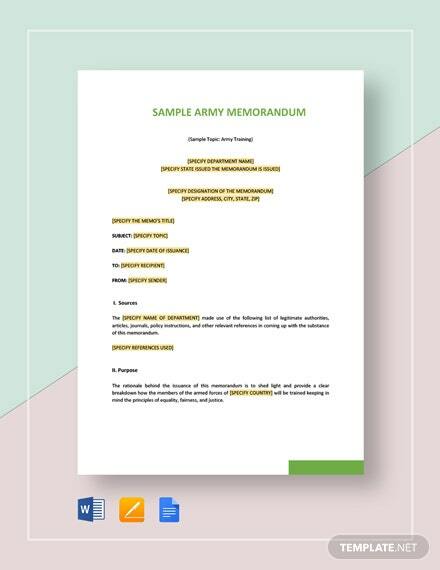 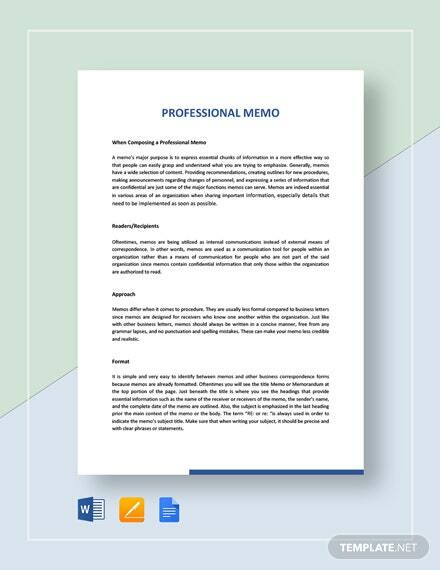 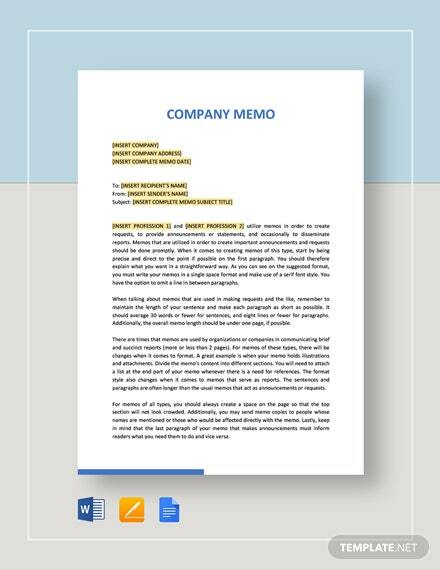 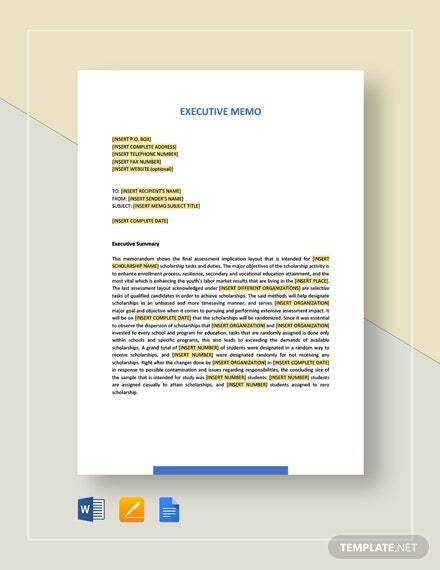 Make sure the memos you send are effective in communicating an important matter to your employees by using this professionally designed Sample Professional Memo. 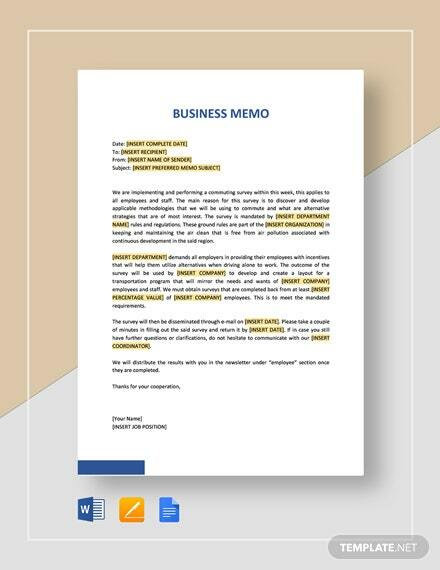 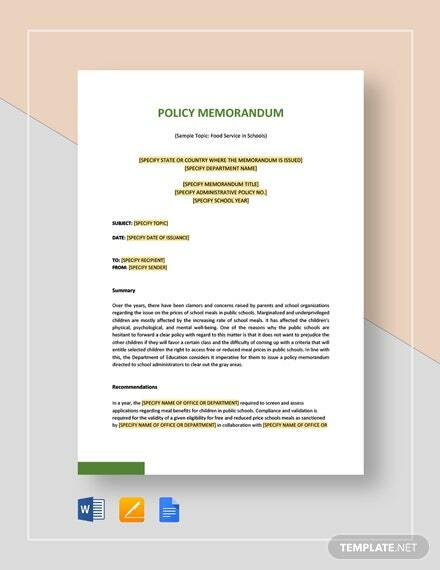 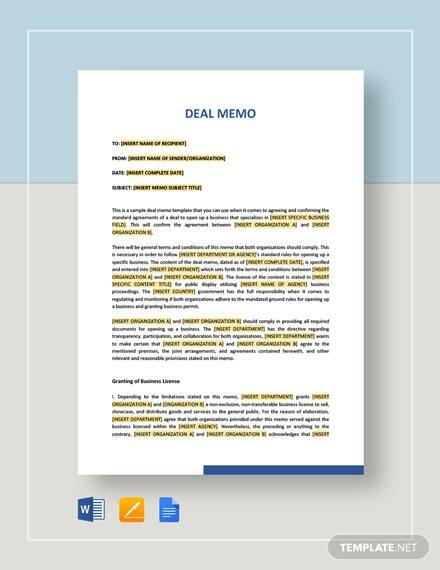 Get to create a memorandum that addresses your audience +More in a clear and concise way to better convey announcements and issues that needed addressing. 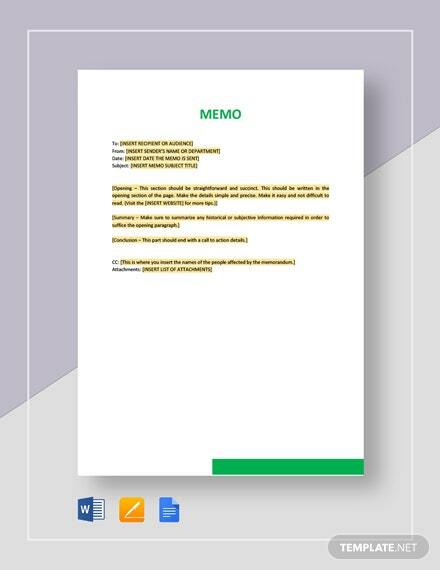 This file is ready-made and can be downloaded instantly anytime, anywhere, at any device. 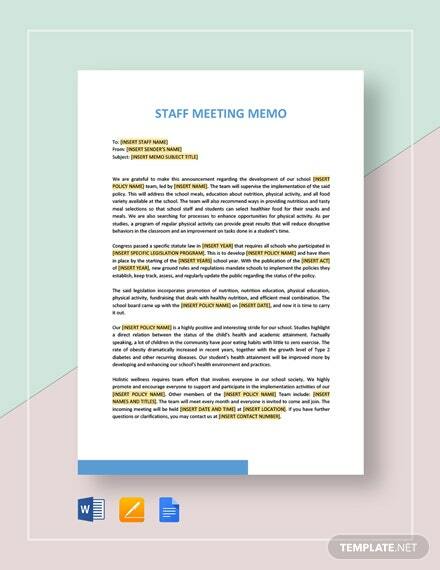 It helps you improve the way you conduct professional communication with employees as well as improve documentation. 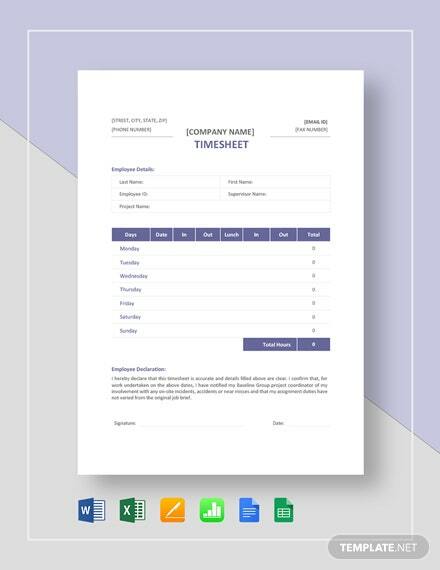 Save yourself the hassle and get more done by downloading this template today!